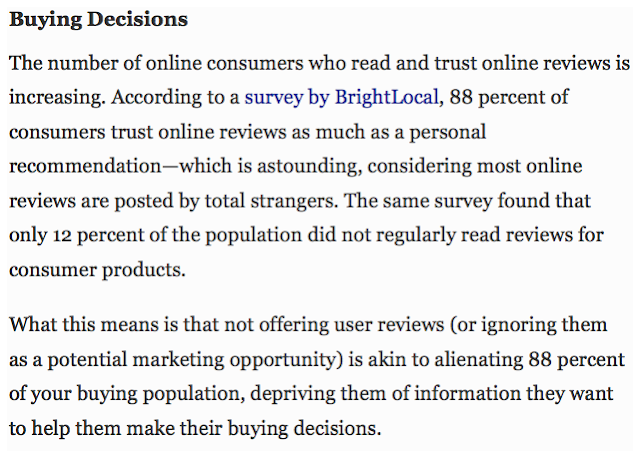 We are going to begin this article by making a prediction: one day Google will return the best business (in the opinion of that business's customers) at the top of organic search. And the only way it will be able to do that? Based on the business's Google reviews of course. Meanwhile Google inches closer to doing so with every change it makes; in the beginning it incorporated reviews, then it introduced its reviews filter (enabling its users to modify their searches to exclude all but 'top rated' businesses, or those that score 4.5 or more), but all the while Google continued to recognise good SEO. 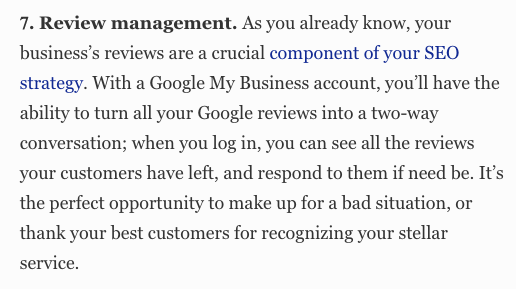 ...that's down to you and HelpHound, but what it can do is flag up both - especially the reviews on the business's site - to Google. We are your review managers, and we will provide you with the best platform on the planet to get the raw ingredients - the reviews themselves. 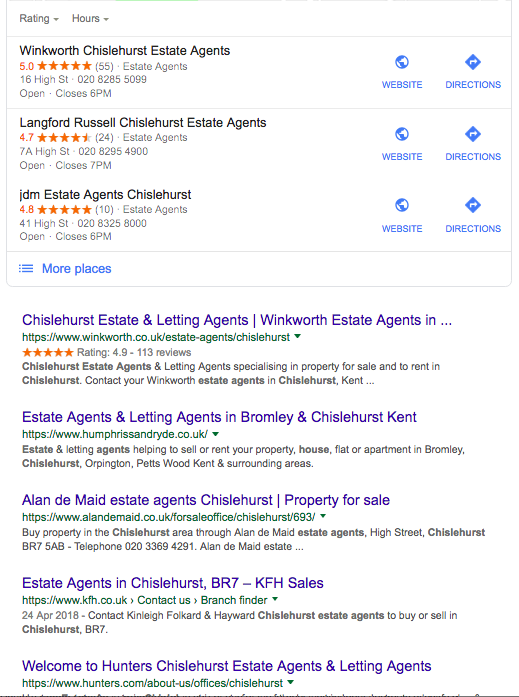 It is then up to your web designers and/or your SEO agency to implement our tech (our drop-in or, even better, our API) so Google can pull through the kind of information it wants - and display it for its users to see. In our journey with clients we have learned an important lesson: that some web designers struggle with this aspect of their role. 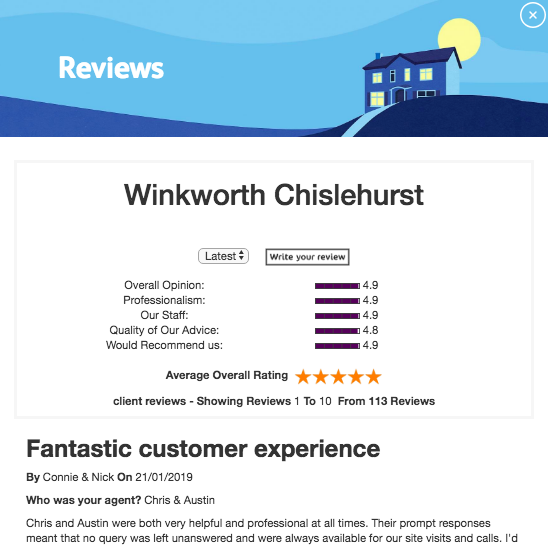 Not to worry - we have met some really top-notch developers who can implement the code - and the tags for the schema (which produces the stars in organic search you can see next to Winkworth's listing). We will happily introduce you - or your web designers - to them, all you have to do is ask. 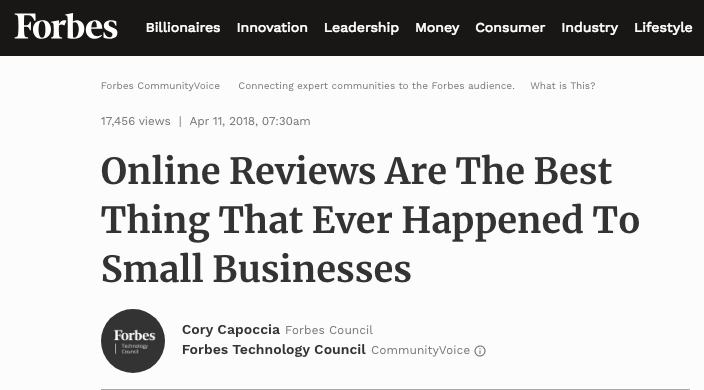 So, the inescapable conclusion is that reviews - your own and Google's, when combined with good SEO, are vital for any business that wants to compete in the modern marketplace. Please resist the temptation to short-cut the process; inviting selected customers to post reviews - anywhere - is against the law. Using mechanisms that favour the business over the consumer is equally illegal (there's much more on this here). But given that the cost of proper professional review management is about the same as that for the phone in your pocket (or as one client said 'the round of coffees I buy the office every Friday') there's every incentive to 'do it right'. 2019 - the year reviews finally matured?